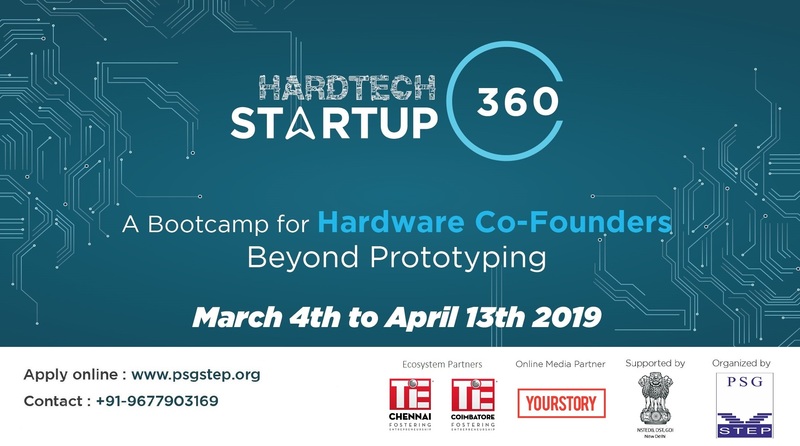 The HardTech Startup 360 Electronic Product Bootcamp is a 6-week intensive program, launched by PSG-STEP, supported by NSTEDB, Govt. of India. Successfully driving a hardware innovation requires more than just a good idea and cool technology, we get it! There are innumerable moving pieces [literally] and often unforeseen tricky challenges. 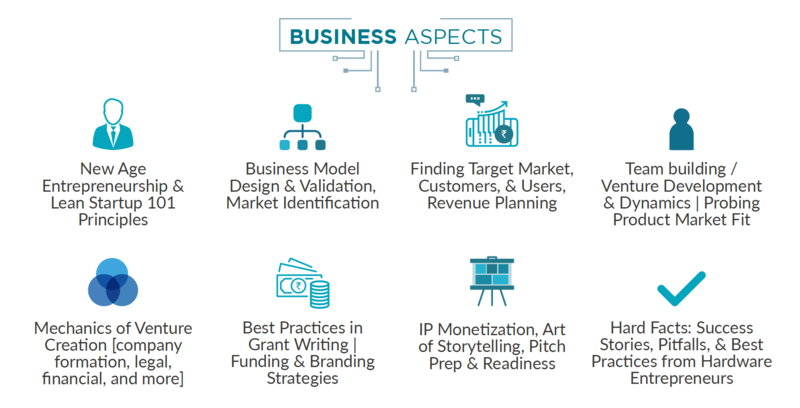 Turning inspiration into a tangible product takes time, rigor and discipline, PSG-STEP aimed to empower the hardware entrepreneurs to de-risk their innovation at early stage with as many resources as possible to help set the foundation for successful teams and products. 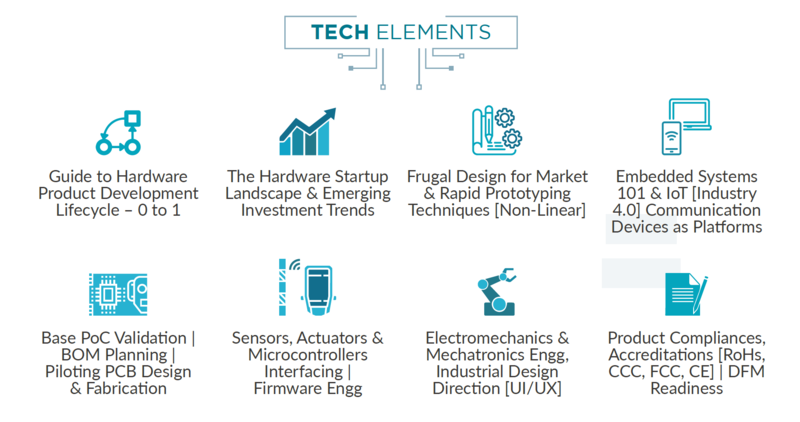 PSG-STEP offers access to state-of-the-art prototyping and testing facilities coupled with technical guidance and strategic mentoring from industry experts and established hardware entrepreneurs to rapidly accelerate your hardware innovations. Building a prototype is just the tip of the iceberg; there are a whole lot of other factors involved in validating the assumptions when entrepreneurs build the commercially viable product. We are here to help you go that extra mile! Access to PSG CBMI [Center for Biomedical Innovations] PSG Institute of Medical Sciences & Research [PSG IMS & R] for clinical trials and regulatory requirements for MedTech/Healthcare Startups. Note: Cheque/Demand Draft to be drawn in favour of "PSG-STEP"